Hybrid TV platform YouView is now powering more than three million set-top boxes and digital devices across the UK. The threshold was broken last week, according to the company. The hybrid digital platform is the TV interface for BT TV, TalkTalk TV, Plusnet TV and Sony Android TV’s, integrating DTT (Freeview) and IP content through a visually driven user interface and cloud based data platform. YouView was launched in 2012 following lengthy delays. 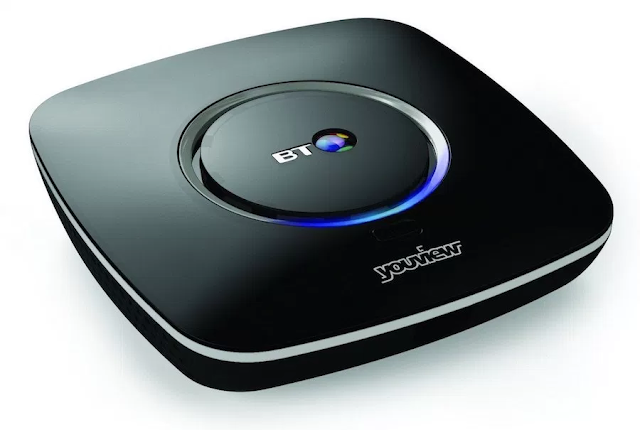 Originally to be taken as a standalone product or as part of a TV service from BT or TalkTalk, YouView is now primarily used in conjunction with ISPs, while the main terrestrial broadcasters have refocused on developing Freeview Play.